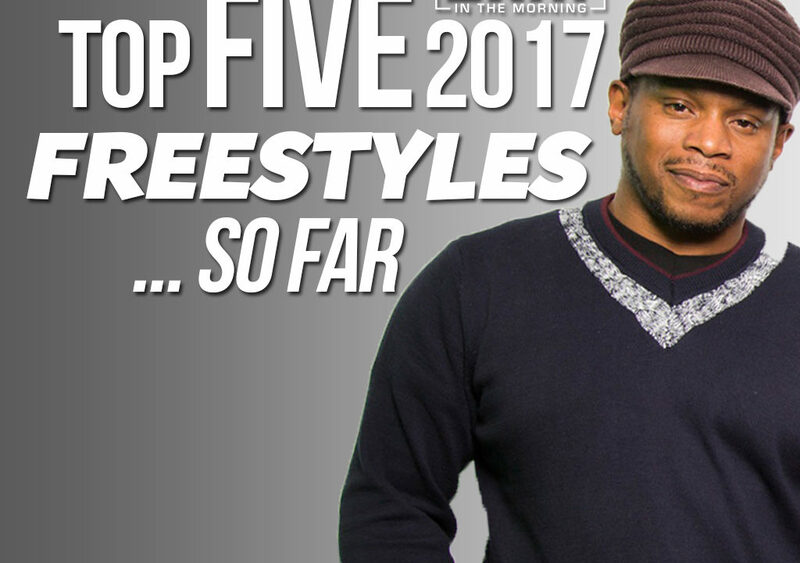 Some of the Top Freestyles of 2017…So Far! We are at the midway point of the year and we have already had a pack of hyenas stop by Sway In The Morning to blaze the mic. With so much talent and so many bars it was hard to create this list. 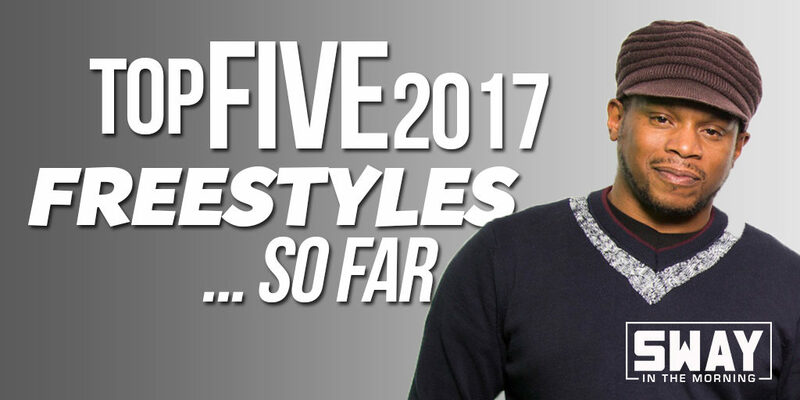 But here are some of the top freestyles for the first half of the year. Let us know what you think and let’s see if these emcees remain atop the list at the end of the year. Cyhi The Prynce takes on the Five Fingers of Death AGAIN! Who tops your Sway In The Morning list from the first half of 2017? Stay tuned the rest of the year promises to be real interesting.